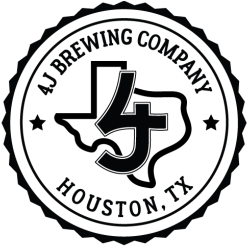 4J Ladies is a group for women that love drinking and just want to come hang. We will have monthly events on the last Thursday of every month. Every month we will try to have a local, female business owner come and teach us something new about what they do and how they do it. During the meeting, we may be making jewelry, planting succulents or even learning how to play poker, all giving us an activity to do while we chat and drink. Join us and be the 5th "J" in the family! We can't wait to have you. The group is now closed, if you are interested please fill out the form below. If someone drops, we will let you know!